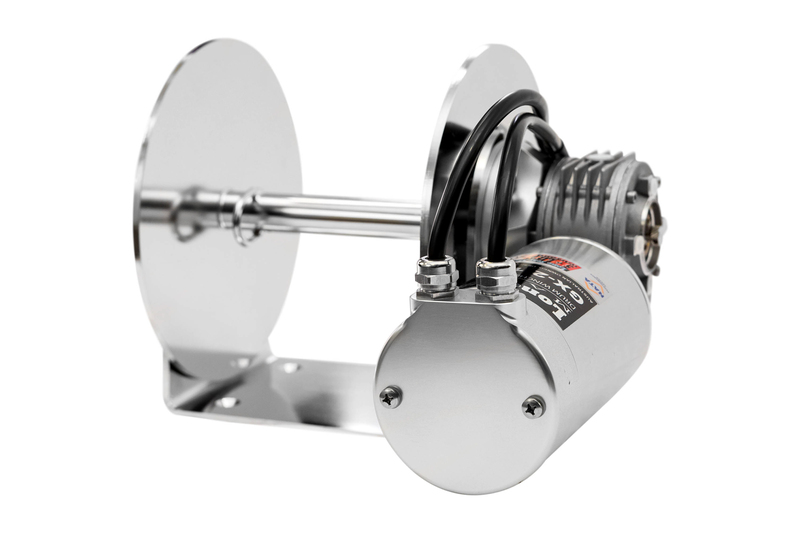 Did you know out of all drum winches making waterproof claims only LSM are actually IP68 certified? 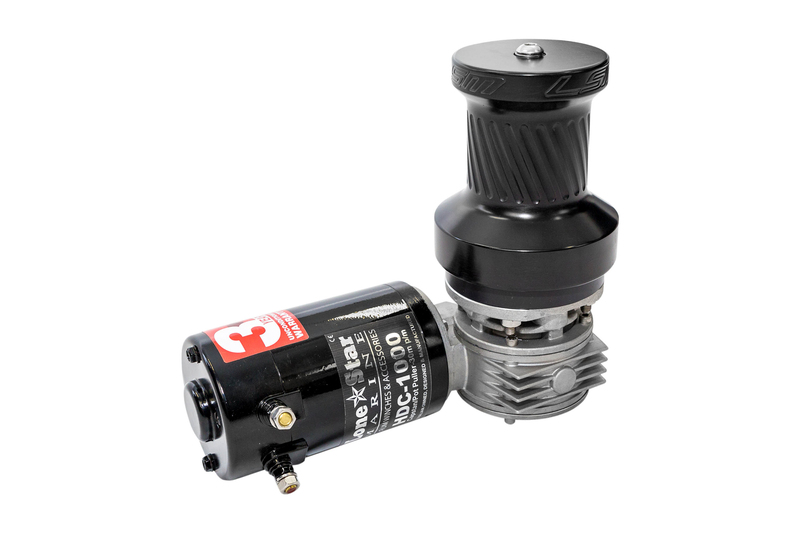 Our GX Series motors have an official IP68 (ingress protection) rating from Austest Labs. 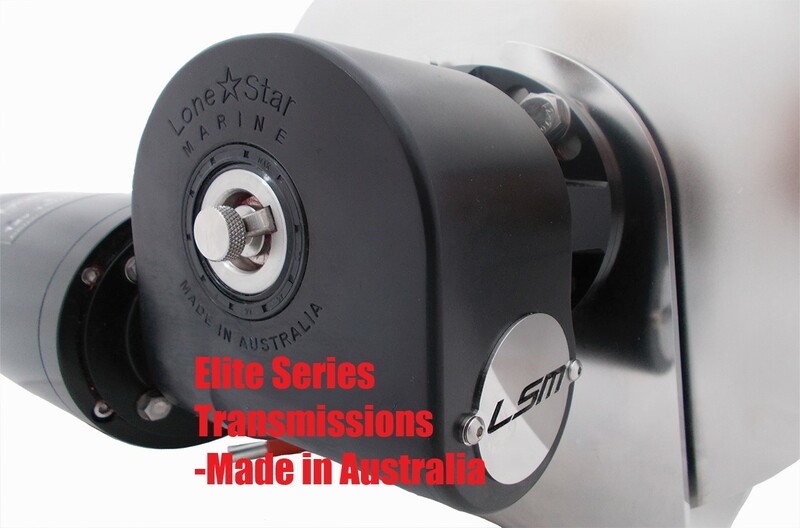 Our GX winch motors are also the only winch motors on the market to include Australian Made components in the construction. 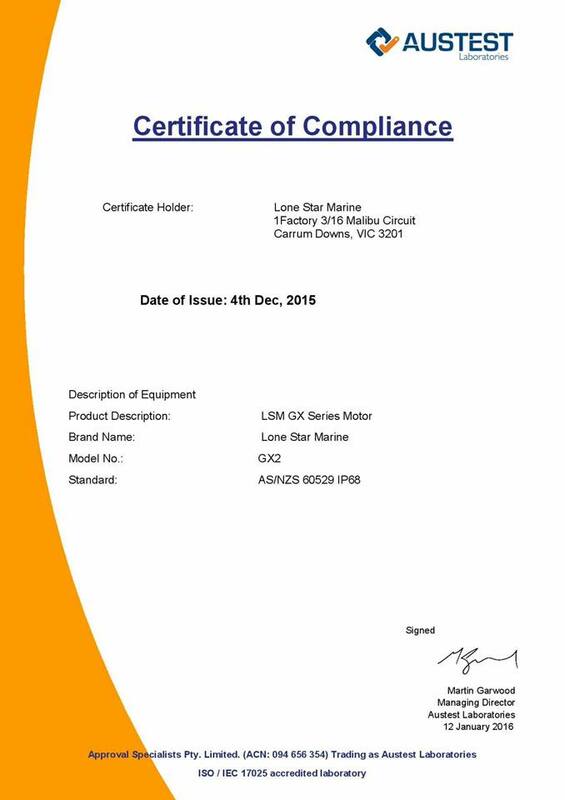 IP68 certification means LSM GX Series units are waterproof at 1.5m for at least 30 minutes. Our 5 + Life Warranty is a reflection of our success in Design, Commitment to Industry & Drive to Innovation. A warranty based on Quality-Not a cheap replacement price! A big Thank You to our long term customers who have supported us on our journey from the beginning. 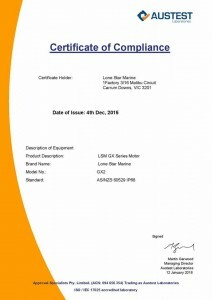 Providing the very best for less than what it should be is what we are about, we will continue & are proud to manufacture the Worlds Finest Anchoring Systems right here in Australia. 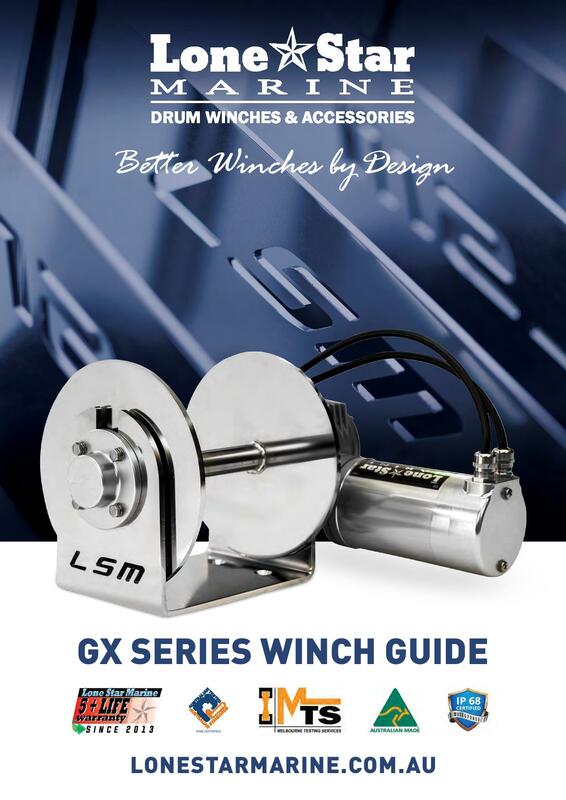 If its anchoring systems its Lone Star, Better Winches by Design!